Is it a glove? Is it a mitten? It’s the best of both worlds! Our Alpaca Glittens offer the warmth of a mitten and the dexterity of Gloves, making them a perfect fit for hunting or any activity where you need quick access to your fingers. The mitt flap pulls back and attaches with a secure button, giving your digits free roam. Harnessing the natural characteristics of U.S. Grown Alpaca fiber, our Glittens will keep you warm without the bulk, and are designed to hold up on any wilderness bound adventure. Alpaca fiber is also naturally moisture wicking, breathable, and retains heat in both dry and wet conditions - making it a great insulator. If the Fall and Winter weather tends to throw you for a loop like it does here in New England, then rest assured, our Alpaca Glittens allow full warmth and coverage, and the ability to stretch your fingers when it’s time to get to work. 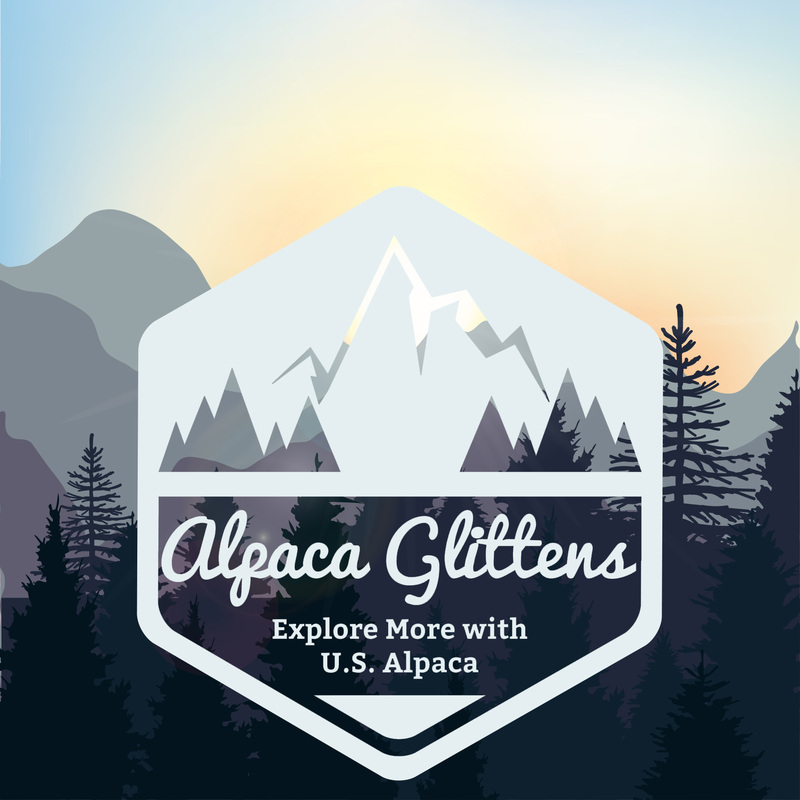 Explore more with the help of our Alpaca Glittens.